Our Young Adult Ministry encompasses college students & young adults (18-30). We have weekly and monthly gatherings designed to pursue God & build community. To put what we learn into practice, we engage the world by emphasizing the importance of reaching out to our neighbors, whether in the classroom or office, through mission trips, and local service projects. Read below to learn more! We get together as a group several times throughout the week in big and small groups. Check out our different opportunities below. We can’t wait to see you there or at one of our other weekly gatherings. Secret Church is an intense time of studying God’s Word and praying for the persecuted church. We tune in to a 6-hour simulcast with David Platt as he leads us and over 60,000 other believers around the world in this event. The registration fee is $15 and covers dinner, your book, and snacks throughout the night including coffee. This year we are focusing on prayer, fasting, and the pursuit of God. God moves powerfully through these nights so we hope you’ll join us! We meet for Study Groups each week in local homes. We hang out and have snacks before diving into the Bible. It is a great opportunity to learn more about God while building closer relationships. Contact us for location information and find out how you can get plugged in! LIFT is a monthly gathering of young adults that join together to worship, hear a message from scripture, eat, play, hang out, and more! We usually meet on the third Friday of the month but sometimes there’s an exception. Check out the calendar above for a full list of monthly dates. Hope you can make it! The primary way we accomplish local outreach is through our church’s Outreach Groups. These groups partner with various organizations in Palm Beach County working with children, the elderly and the homeless. If you’re interested in joining one, click the button and scroll to the Outreach section for more information! Our international mission trip this year will be to Argentina to work with the OM Ship! It is from July 14 – July 21. We will share the gospel, work alongside local churches, participate in activities with the ship, and grow in discipleship with the missionaries there. Join our College & Young Adult Ministry on Thursdays at 6:30p on the church athletic field for Ultimate Frisbee. We’re competitive but don’t take it too seriously. All are welcome to play, no matter your skill level. 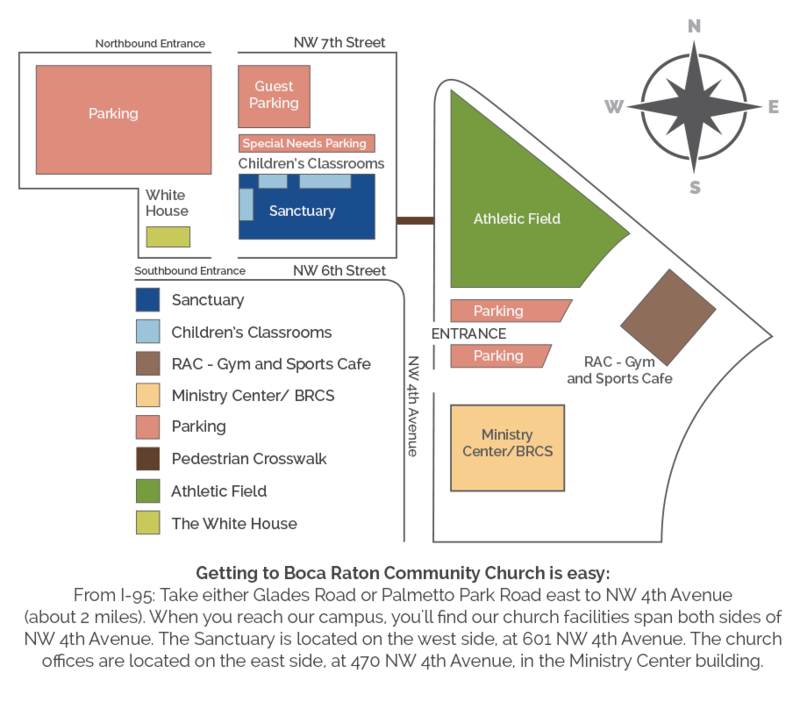 Come check out our Boca Raton Ultimate Frisbee get together this week!